The voice of the suffering savior, Jesus, can be heard in the prophet Isaiah’s words and the pleading of the psalm. We are invited into the agony of our Lord in the extended reading of the story of Jesus’ passion. Lent leads us to this holy moment. Embrace it. Explore the Bible with other adults in this Sunday morning discussion group led by Chris Scheffel and Ludy Wilkie. Confirmands and families will meet on May 5 and May 18. Ruth Anne Hoffmann and Caleb Richards will be confirmed on Pentecost, June 9. Traveling, sleeping in or need encouragement midweek? Most Sundays the sermon is recorded. Look for links on Facebook or Twitter or go to the website to listen. You also can listen by subscribing to the sermon podcast, now on iTunes , Google Play , Stitcher and TuneIn (search for "Pastor Christina Auch") or read the sermon text posted on the pastor's blog . 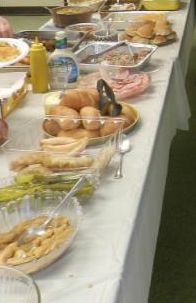 On this last Wednesday of Lent we will have a congregation potluck meal at 6:15 p.m. before Holden Evening Prayer at 7 p.m. 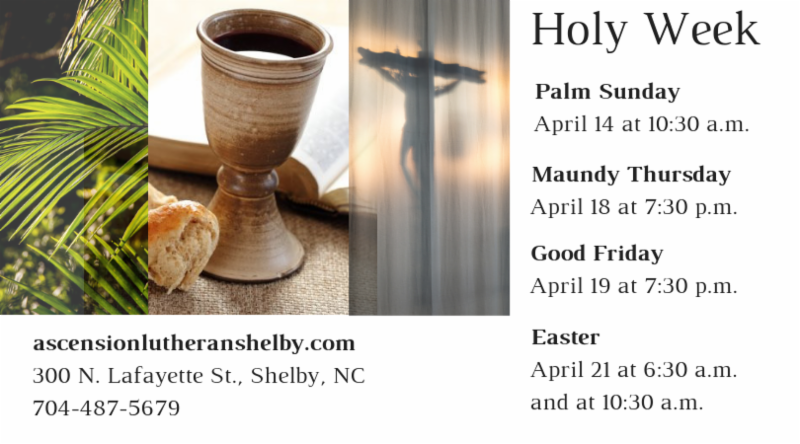 Please bring a favorite dish to share and join for food, fellowship and worship together before we enter Holy Week. 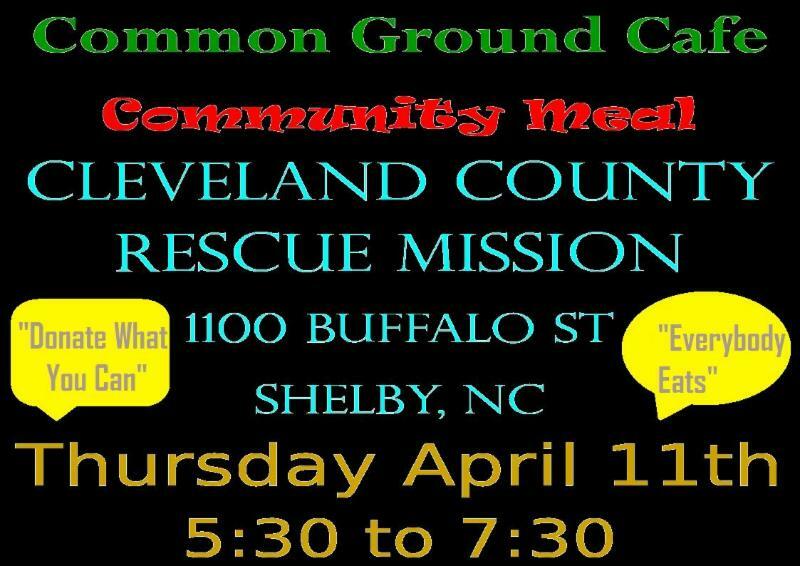 Common Ground Cafe will host its next community meal from 5:30 p.m. to 7:30 p.m. this Thursday, April 11 at the Cleveland County Rescue Mission. (1100 Buffalo St, Shelby) Donations are accepted and everyone is welcome to eat regardless of their means to pay. You are invited to help with a spring cleanup. 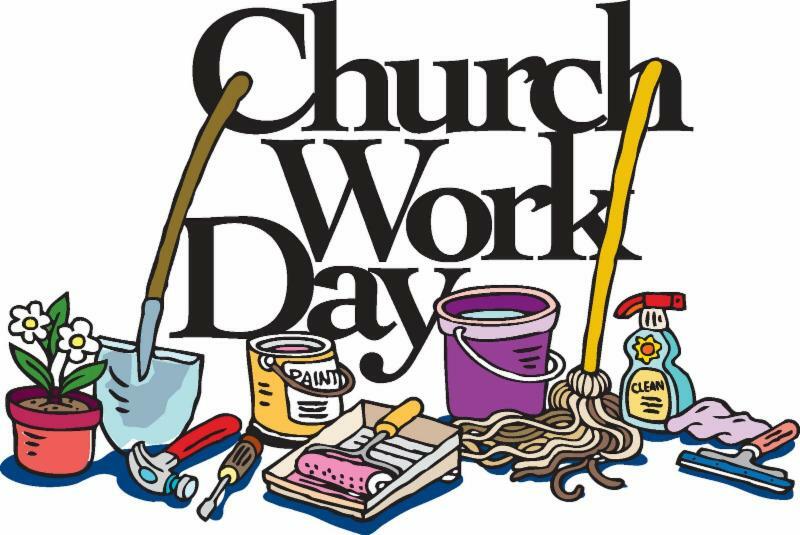 Indoor and outdoor chores will be available and we plan to work until about 11 a.m. Breakfast will be available for volunteers between 7:30 a.m. and 8:30 a.m. Coffee and Juice will be available all morning. We will have a brief congregation meeting at 10:30 a.m. on Sunday, May 5 before beginning worship. 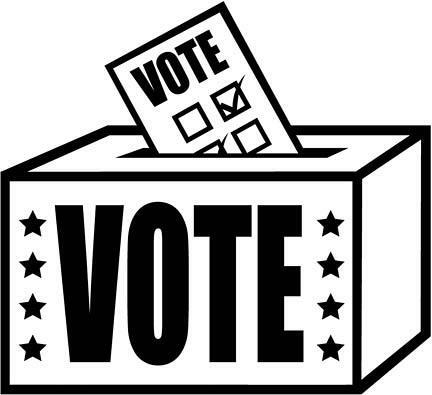 We will be voting to elect voting members to the annual NC Synod Assembly in Greensboro. The nominees are Dave and Jennie Lambert. Trusting in Christ’s passover from death to new life, we pray for the church, those in need, and all of God’s creation. God, most holy and humble, plant in your church Christ’s spirit of humility. Remove any barriers preventing us from seeing his saving work on the cross. You reveal your will for all creation through stones, seas, mountains, and meadows. 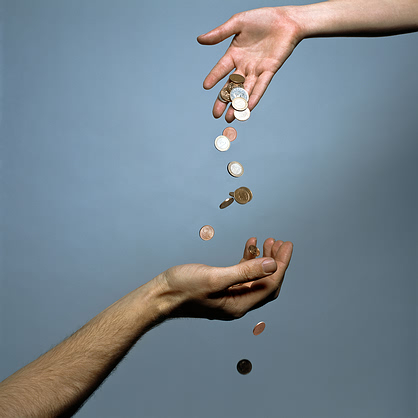 In the splendor of what you have made, show us your care for everything, both great and small. Rescue those who suffer torture, and free those held captive by others. Bring to light the hidden systems that perpetuate injustice among your people. Instead of recognizing and celebrating our oneness, we have divided ourselves into races, classes, colors, and nationalities; we have witnessed hatred, prejudice, and the denial of freedom and justice for all. Open our eyes and heal the brokenness of our nation and world that we would know that we are one, and help us overcome racism, bigotry, and hatred. Let us celebrate the uniqueness of each individual. May you show your children that they are all welcome and perfect in your image, lifting up their differences as gifts. 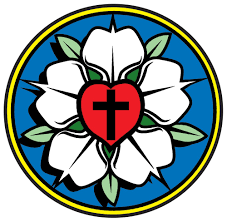 Provide strength Gastonia’s Agape mission community to live their truths, by creating spaces that are safe and affirming to live, worship, and thrive in. Open our hearts and minds to receive the words that you speak. Give us words to encourage the weary and to sustain one another in word and deed. Gather your saints into the new covenant that Christ has established for all creation. When we fall into sin, continually renew us until Christ dwells with us again in fullness. ﻿Copyright © 2019 Augsburg Fortress. All rights reserved. Reprinted by permission under Augsburg Fortress Liturgies Annual License #SAS027161. Have you read this month's newsletter? We believe Jesus' call to discipleship is a call for our very lives to become extensions and expressions of God's grace in the world. 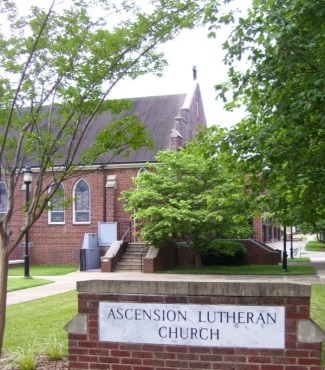 As a faith community, Ascension is a place where people can share the richness of life, the joys, the sorrows and all that the years will bring in the context of a community centered on Jesus Christ. Come share the journey of faith and life here!